Are you attending school, or thinking about it? Are you worried about covering the cost of furthering your education? Then you may want to check out these virtual workshops. They are being offered by the Halifax & Region MFRC, in partnership with Scholarship Canada. The workshops focus on helping students of all ages, and at all levels of education, finding funding to support their education. According to them, millions of dollars worth of scholarships go unclaimed every year. “My suggestion to anyone with reference to scholarships is to know the excuses that are common and when you hear yourself using those excuses remind yourself that those are myths,” said virtual workshop facilitator and military spouse Margaret Mackenzie. 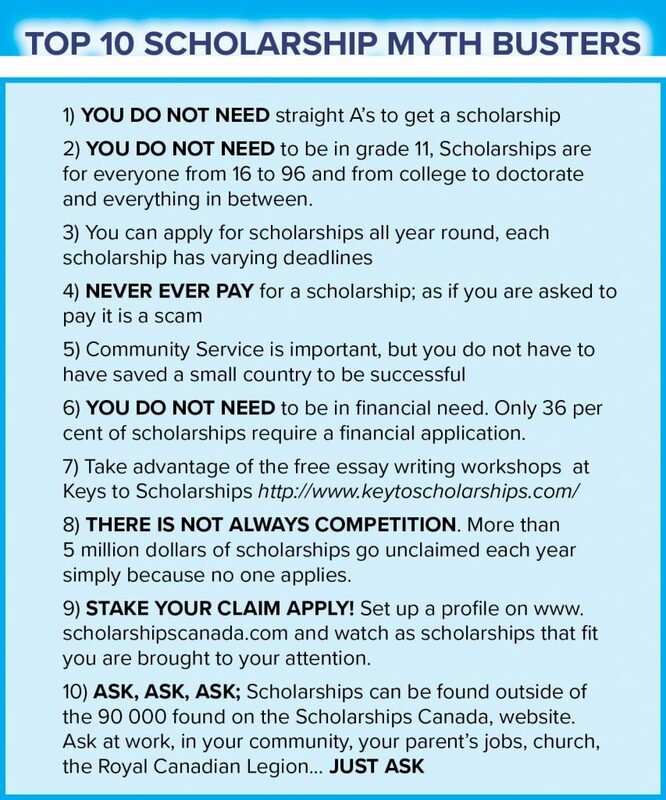 See below for Mackenzie’s scholarship myth busters. 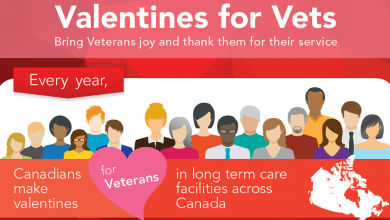 The two virtual workshops are open to Canadian Armed Forces Members, Reservists, First-Responders, and their families. The first workshop took place online on Jan. 22 with the second workshop taking place on Jan. 29, at 7 pm EST. The first workshop, Scholarships: How to find the Hidden Dollar, discusses the myths and truths concerning scholarships and who is eligible – like how scholarships are actually for people of all ages, not just a student fresh from high school. The workshop also discusses where to find available scholarships. The second workshop, Scholarships Open Forum, is an open forum for representatives from a variety of organizations who offer scholarships to CAF, Reservists, First-Responders, and their families. Each organization gets 10 minutes to discuss their scholarship, what they want to see in a successful application and any associated deadlines. If you can’t make it to these online workshops, you can check them out after the fact as the videos are made available after. To register for the first workshop, follow this link, for the second workshop, follow this link. For more information on these workshops, follow this link.